It is critically important for your health that you drink sufficient water every day to ensure that you maintain the around 70% fluid balance in your body. Your body cannot store water; it actually gets rid of water throughout the day via urination, sweating and other normal bodily functions, so you need to drink water to replace that which has been lost. 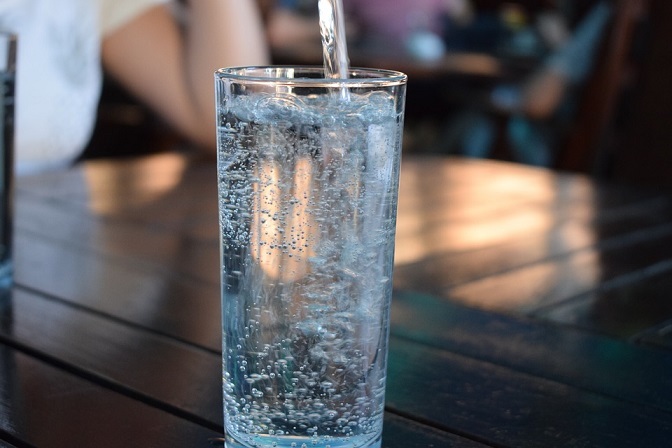 It is not possible to say exactly how much water you should be drinking, as it is not the same for everyone; the perfect daily amount of water you should be drinking will depend on various factors, including your gender, age, general state of health, level of physical exercise, lifestyle, and the climate in which you reside. Water is vital to the function of every single cell in your body, and not drinking sufficient water on a daily basis will lead to dehydration, which will result in headaches, dizziness, dry and flaky skin, muscle cramps, stiff and sore joints, problems urinating, diminished cognitive abilities, kidney problems, and much more. The average person loses around 1-1.5 litres of water daily under normal circumstances; if one is physically active or out in the hot sun this amount increases dramatically. The best way to ensure that you do not become dehydrated is to listen to your body, as it offers great indicators as to whether you have too much or too little water in your system. Thirst means you are already around 2% dehydrated and your body needs water. Buy bottled water coolers and buy plumbed water coolers from Living-Water.